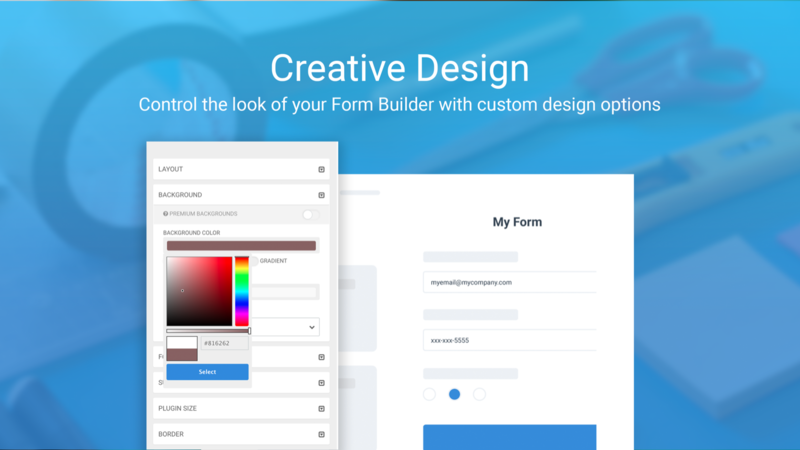 Easily create beautiful forms with POWr’s Form Builder to request any details you need from your customers to create the perfect shopping experience. 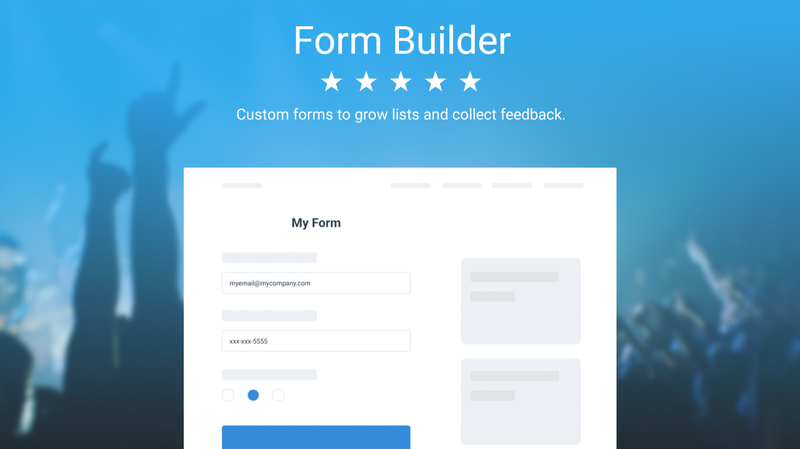 Use forms to grow your email list, collect customer feedback and get paid online. You can set up dynamic pricing options, including recurring payments and accept payments through PayPal. 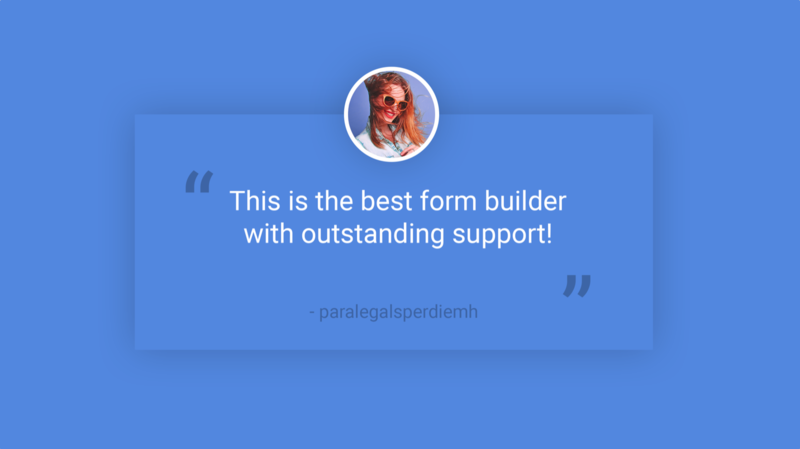 Keep your customers happy with a custom ‘thank you’ message. Conveniently keep track of responses with automatic email notifications and a built-in form response dashboard. 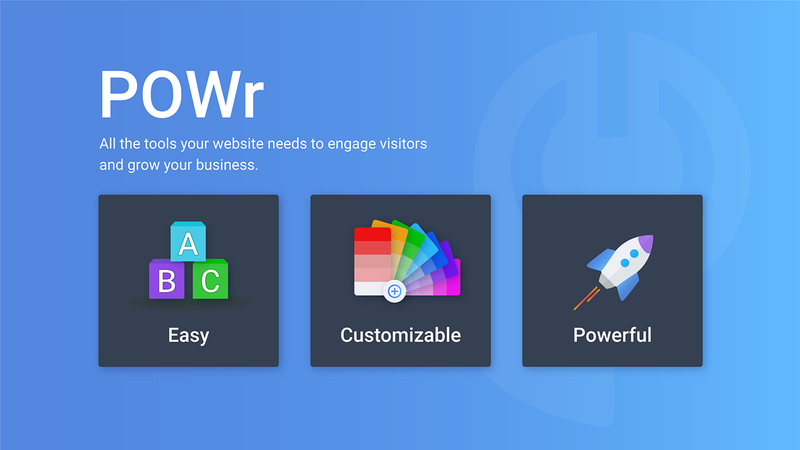 Make it fit with your brand with highly customizable design: pick colors and fonts, adjust size, add borders, and more. Get started free or flexibly upgrade for more form options!